*Valid for new customers only. 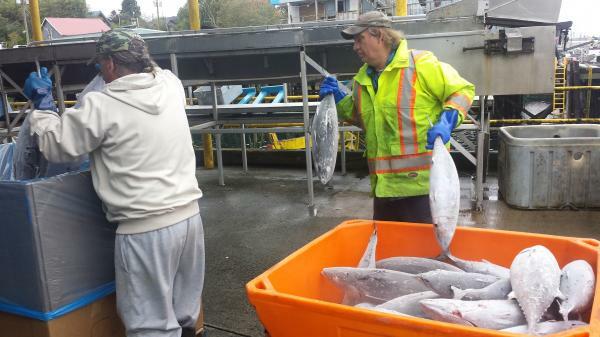 Skipper Otto’s Community Supported Fishery (CSF) creates a direct connection between BC fishing families and thoughtful consumers. This partnership fosters the protection of ocean resources while providing premium, wild, fairly-traded, Ocean Wise seafood. Members pre-purchase share credits before the fishing season starts, providing fishing families with assistance with high upfront costs and guaranteeing them a fair trade price for their catch. Members spend their share credits whenever they like on whatever they like from a huge selection of Ocean Wise, wild BC seafood. 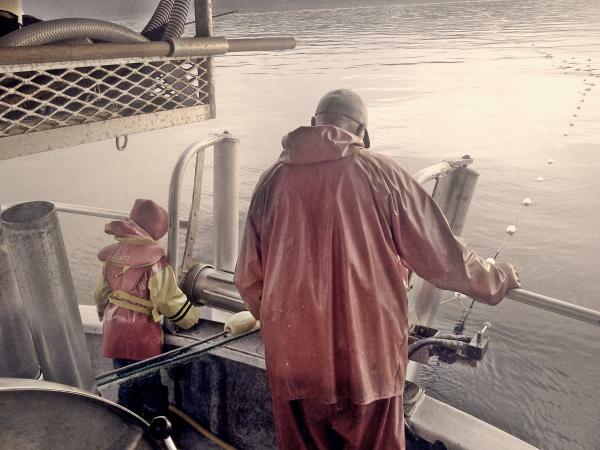 By cutting out the middle-men, fishermen can be paid a living wage AND members pay prices similar to what they would pay elsewhere for the best seafood they've ever tasted. Click here for a listing of all pick-up locations across Canada. Visit www.skipperotto.ca for more information and enter your promo code to receive your discount.